There’s sugar in apples, doughnuts and Snapple — but sugars aren’t all the same. With sugar everywhere, it’s important to know what to consume and how to limit sugar in your diet. To help, Jenalee Richner, RD, LDN, at McConnell Heart Health Center, shares five facts you need to know about sugar. There are four main types of sugar, and none of them are the same. 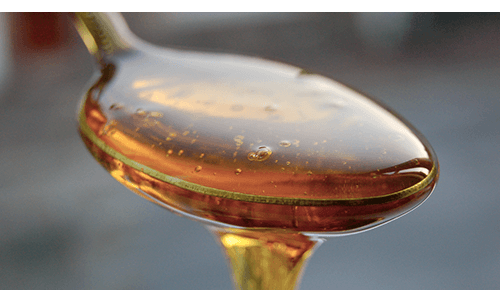 Natural sugar: This is the sugar you find in fruits, milk and maple syrup. This is the healthiest type of sugar you can consume. 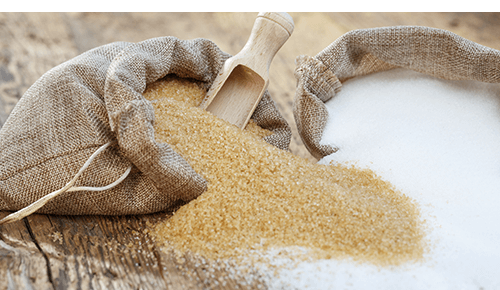 Unrefined sugar: Found in raw honey, date sugar and several varieties of cane sugar, unrefined sugar is the second-best sugar to consume. 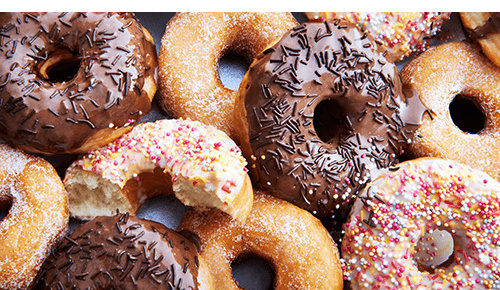 Refined sugar: Richner defines these as sugars “processed to the point of losing nutrients that the food would otherwise contain.” As you might expect, this loss of nutrients makes it less healthy than your previous two options. Artificial sugars: This consists of sugars like sucralose, aspartame, saccharine and others. Essentially any synthetic sugar substitute that does not contain calories is an artificial sugar. These provide the least nutritional value. Richner says, “You should choose natural sugars that provide additional benefits, such as fructose from an apple since this contains fiber, vitamins and minerals.” If you find yourself considering sugar sources that are refined or artificial, these are almost certainly sugars you should avoid. OK, so maybe you only think natural sugar is healthy because we spent several paragraphs saying exactly that. So, let us clarify. Out of all the different types of sugar, it’s best if you choose sugar from a natural source. However, choosing natural sugar doesn’t mean that you can forgo moderation. Ultimately you need to decide what works best for you. While some might be able to reduce sugars cold turkey, others struggle and need to transition. 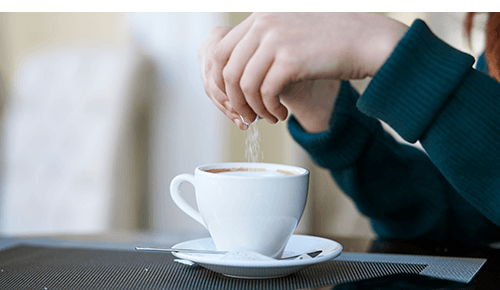 For example, if you regularly put a tablespoon of sugar in your coffee, try reducing it to two teaspoons, then to one before eliminating it entirely. 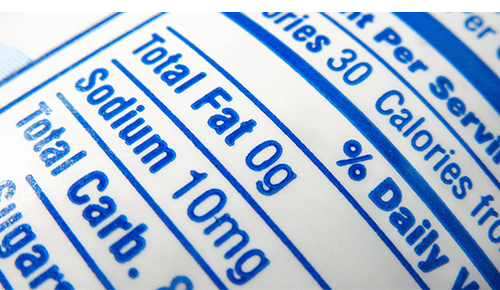 If you haven’t checked your nutrition labels before, you will be shocked at the places sugar can hide. For example, Bertolli marinara sauce contains 12 grams of sugar per half-cup. According to the American Heart Association, this is one-third of the recommended daily sugar intake for men and half of the recommended intake for women. And let’s be honest, most people use more than a half-cup. This brings us to our final point: Most of your sugar intake doesn’t come from the sugar you sprinkle in your coffee or dash on your oatmeal; most of the sugar you eat is hiding right in your food.